NASA is paying $424 million more to Russia to get U.S. astronauts into space, and the agency’s leader is blaming Congress for the extra expense. That’s $70.6 million per seat — well above the previous price tag of about $65 million. Several U.S. companies are working on rockets and spacecraft to launch Americans from U.S. soil. But that’s still a few years away. The ability to launch crews into orbit from America ended with NASA’s shuttle program in 2011. 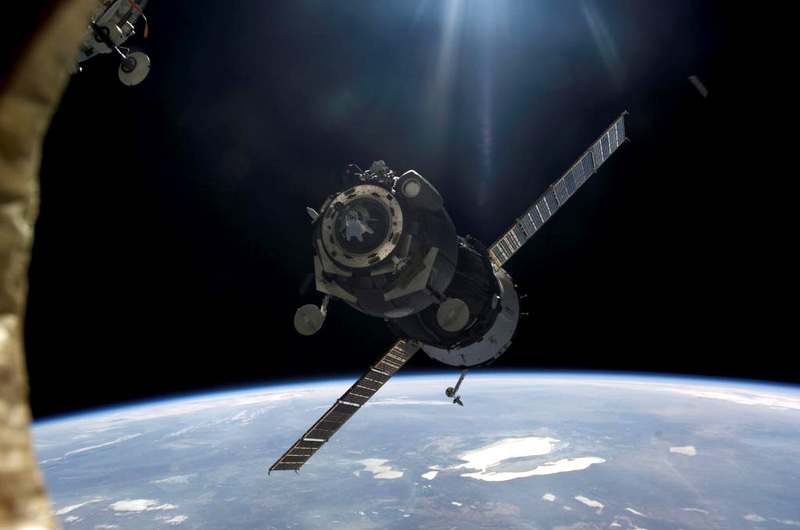 Even before the shuttles retired, the U.S. had been relying on Russia to transport long-term residents to the space station. NASA Administrator Charles Bolden said if Congress had approved the space agency’s request for more funding for its commercial space effort, the latest contract would have been unnecessary. He is urging full funding of the Obama administration’s 2014 budget request of $821 million for the commercial crew program. “Because the funding for the President’s plan has been significantly reduced, we now won’t be able to support American launches until 2017,” Bolden, a former shuttle commander, wrote in a NASA blog. “Further delays in our Commercial Crew Program and its impact on our human spaceflight program are unacceptable,” Bolden said.